Finally, a perfect photo opportunity to capture the beauty of princesses of any age! 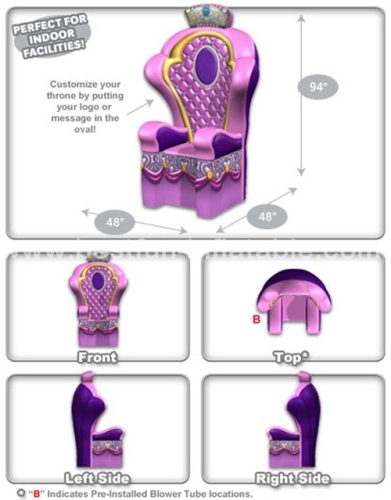 The Princess Throne is painstakingly crafted to visual perfection... the goal? 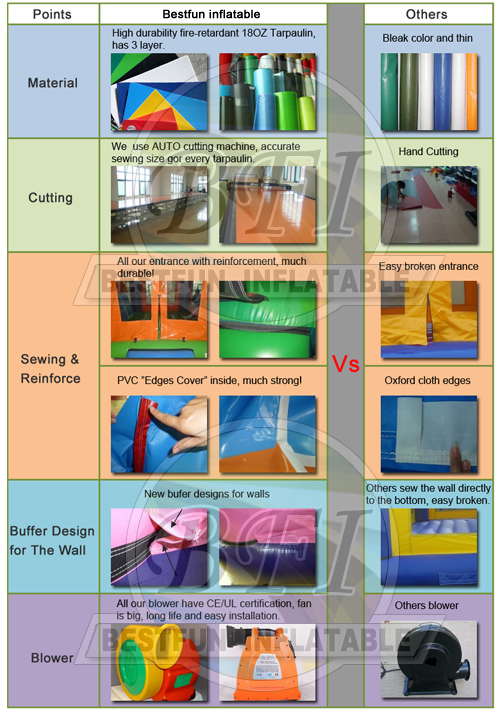 To create visually stunning settings that young and old alike will genuinely enjoy having their pictures taken on. The Princess Throne throne's artwork seemingly swoops in to embrace the person sitting in the seat! Fits almost anywhere. 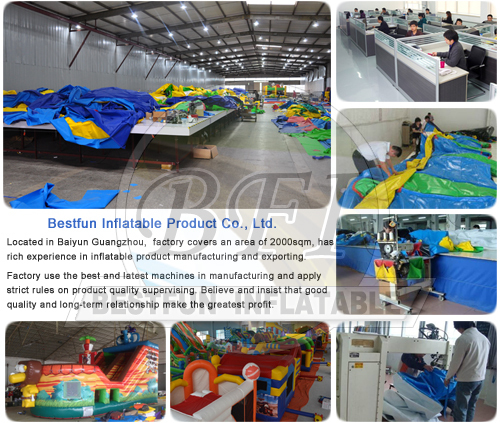 Quiet operation and virtually no maintenance. 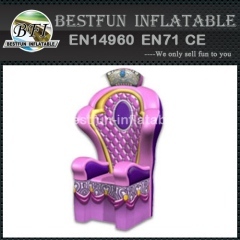 If you are interested in this Wonderful Inflatable Throne Decoration, please feel free to contact us anytime.